Get this brand new music from Ruggedman – Sucasa Micasa ft. Mr Real out now! Veteran Nigerian rapper Ruggedman aka Ruggedbaba unleashes a new tune ‘Sucasa Micasa‘ to mark his birthday. He features top talent Mr Real on the track. This new song is a mix of Nigerian shaku shaku and South African Quom sounds which are very danceable. The tune was produced by Yungzil. 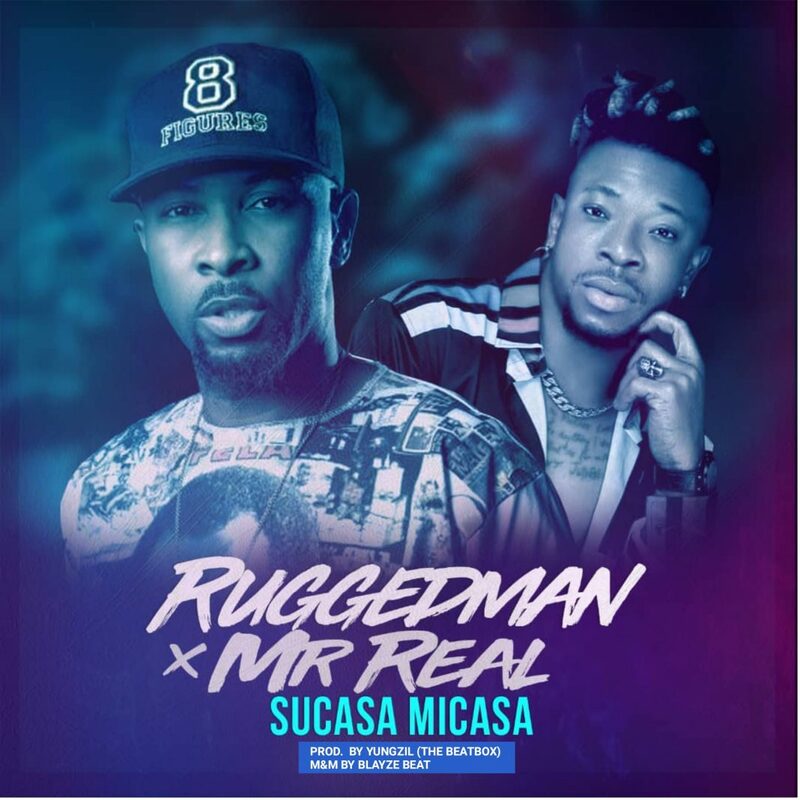 Listen, enjoy Ruggedman – Sucasa Micasa ft. Mr Real below. Kindly share!